Are you looking to celebrate Dad on Sunday, June 18, 2017? 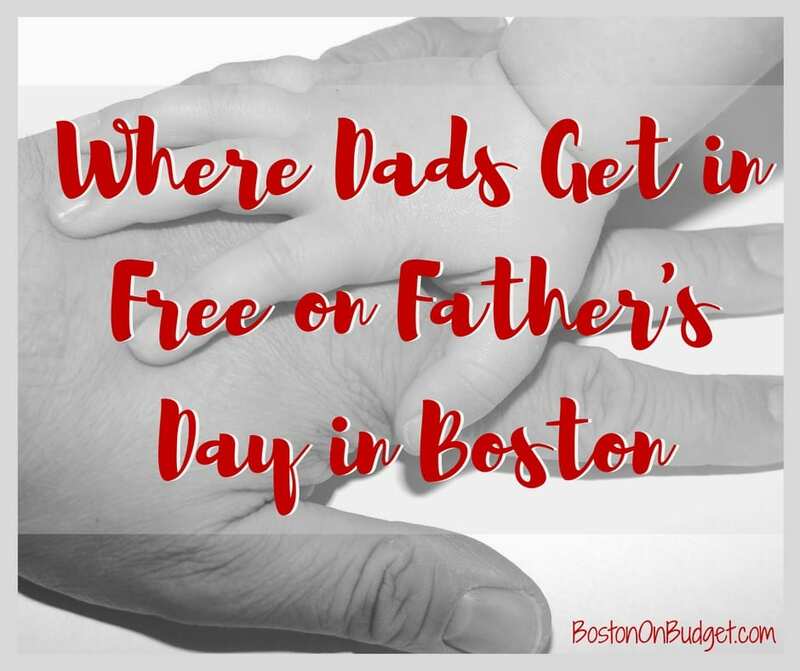 Davis Farmland (Sterling, MA): Dads get in free on Father’s Day (and a free massage too)! 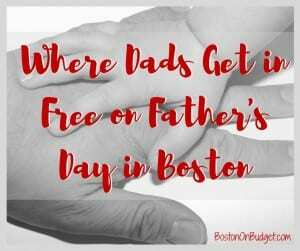 Please let me know in the comments below if I missed any freebies or discounts for Dads this year in the Boston area. Happy Father’s Day to all you Dads out there!